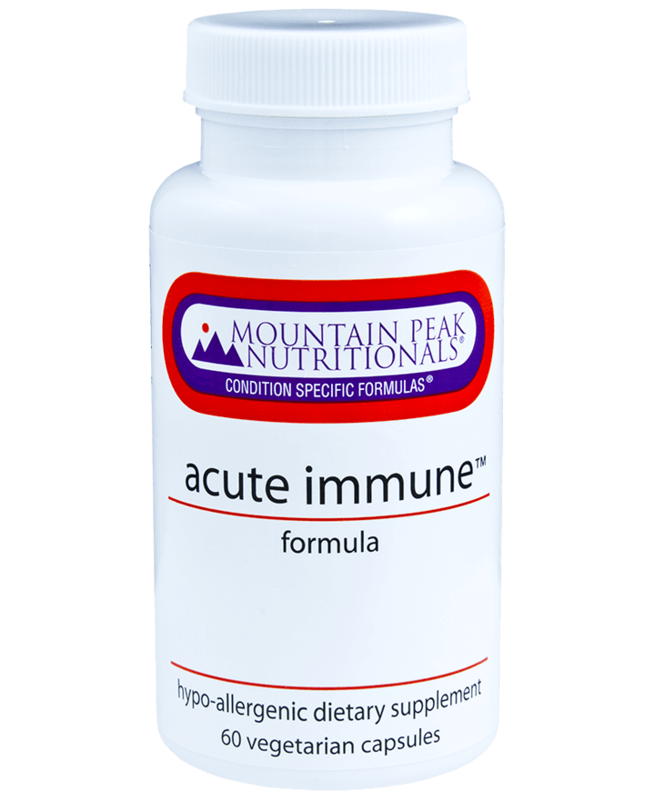 Acute Immune™ formula is a combination of immune enhancing vitamins, minerals and botanical medicines. 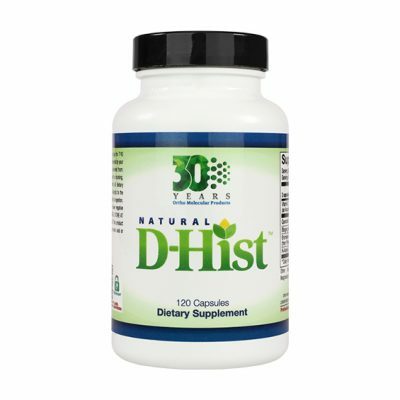 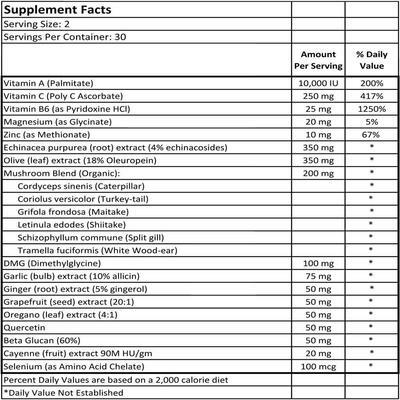 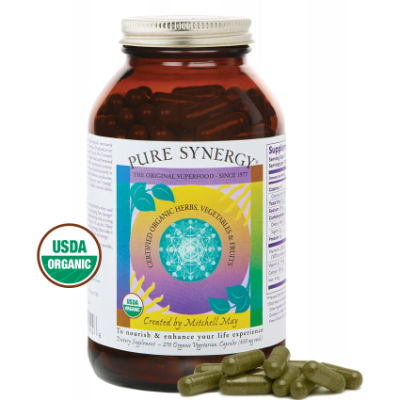 These ingredients have been clinically shown to effectively strengthen and support the immune system. 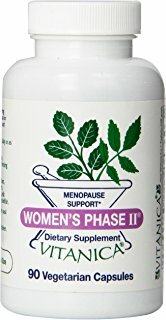 Recommended Use: 1-2 capsules every 2-4 hours with food, or as directed.